There was recently a Japan day festival in my city and along with performances and food stalls there were various shops selling items from Japan. 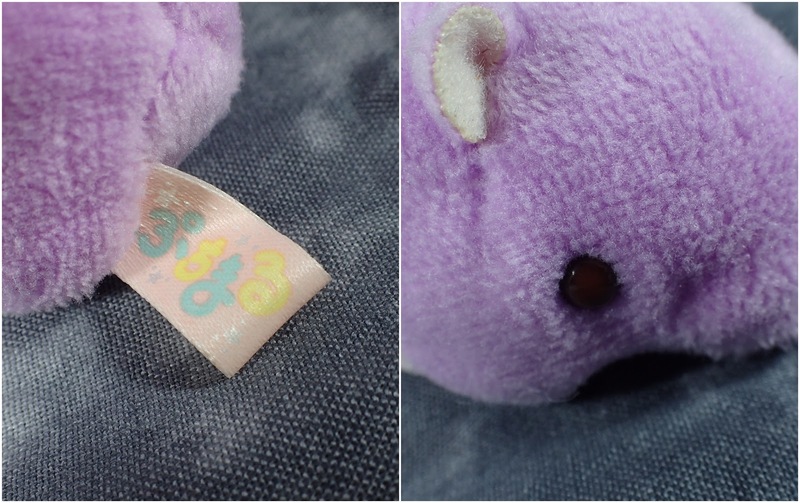 One of the shops sold adorable Amuse plush toys and I picked up two little cute keychains. 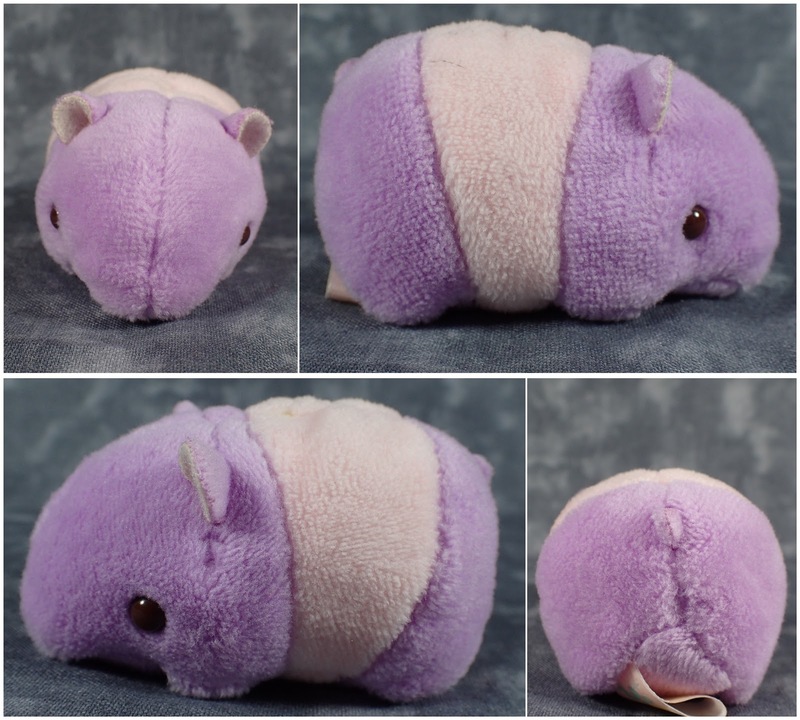 The first one, who I've snipped the elastic loop off, is an adorable pastel Tapir. I've always liked Tapirs are they are kind of funny looking while their babies are adorable. Therefore I could not resist this adorable rendition. I also love Sea Horses so I also could not resist this little guy. Now I just need some place for him to hang from as he can't stand up on his own. 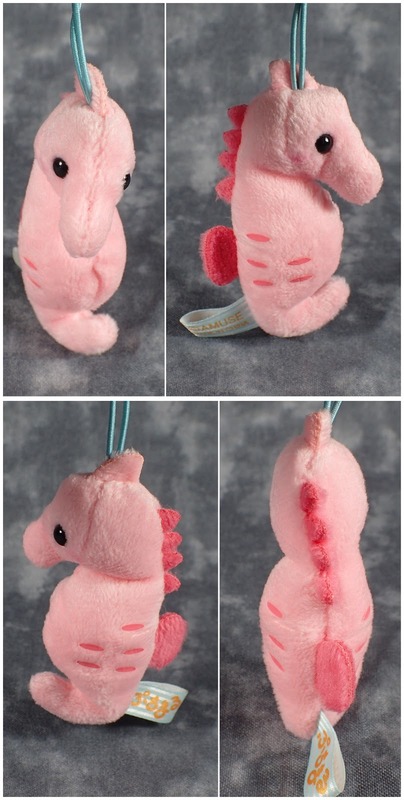 As always with Amuse plush toys they are good quality and very soft with some beans in them to give them some weight.